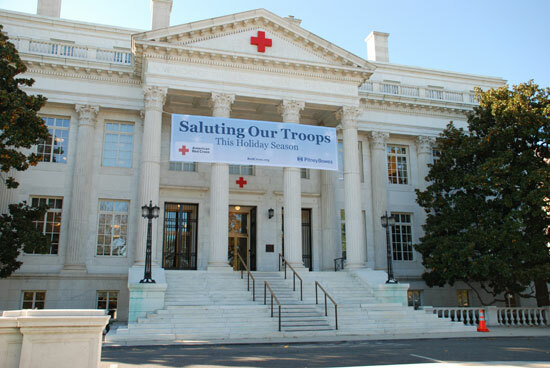 This week I want to remind you about the Holiday Mail for Heroes campaign sponsored by the American Red Cross. Regardless of our political opinions, these men and women serve our country in many ways, and Christmas is an especially good time to recognize them for their service. Cards must be post-marked by December 10, 2010, so time's a'wastin'! What a wonderful and very good website Diana, these men and women give time away fromt heir families for us and we need to appreciate that.